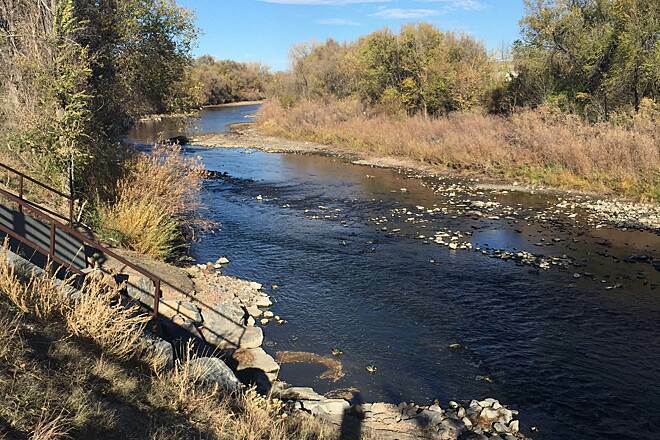 The Bear Creek Trail provides a taste of the country in the city, connecting downtown Denver with the foothills of the Rockies. 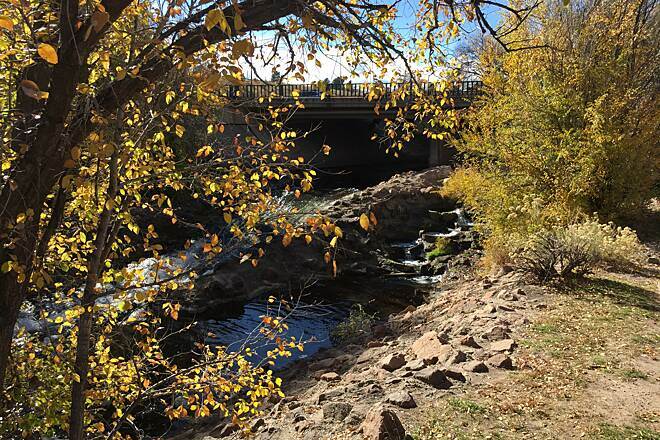 Along the way, enjoy scenic views of woodlands, meadows and Bear Creek, as well as the urban beauty of the Denver skyline. 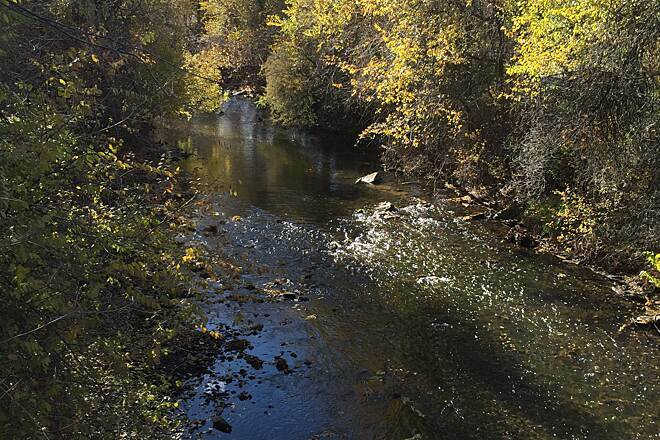 The trail's western end offers tree-lined landscapes through Bear Creek Lake Park, Bear Creek Greenbelt and Bear Valley Park, while its eastern end provides a connection to shopping centers and commercial areas. 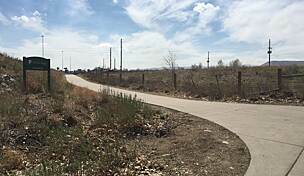 For an extended journey, trail-goers can connect to the Platte River Trail in Denver. 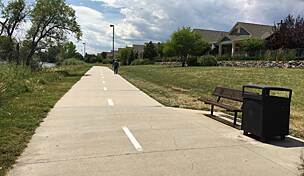 To start this trail on the west end, you can park on Morrison Road or one of the parking lots in downtown Morrison. Look for signs telling you the parking regulations as they vary greatly in different locations. The trail parallels Morrison Road, running between the street and the creek. 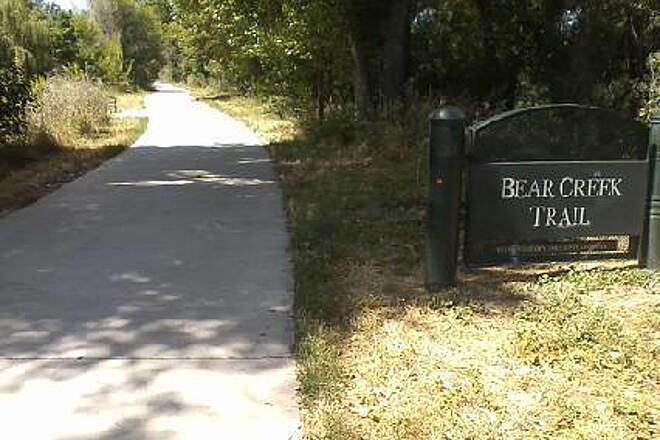 There are some fairly visible signs directing you to the trail. 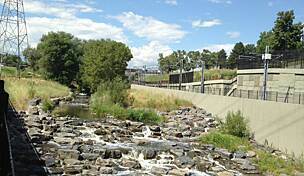 The best place to begin the trail in Denver is at Confluence Park where Cherry Creek runs into the Platte River. 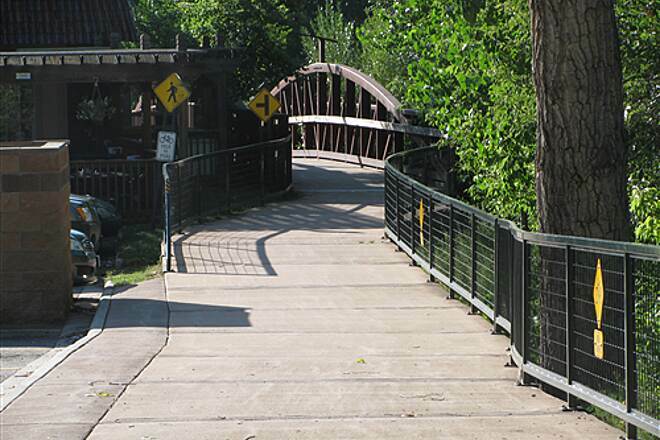 From there, you ride/hike south on the Platte River Trail until you cross a bridge over the Platte River. 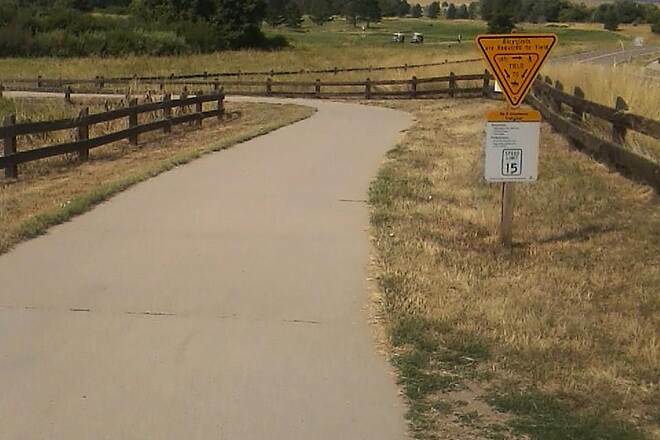 At this point, look for a sign directing you west toward the Bear Creek Trail. 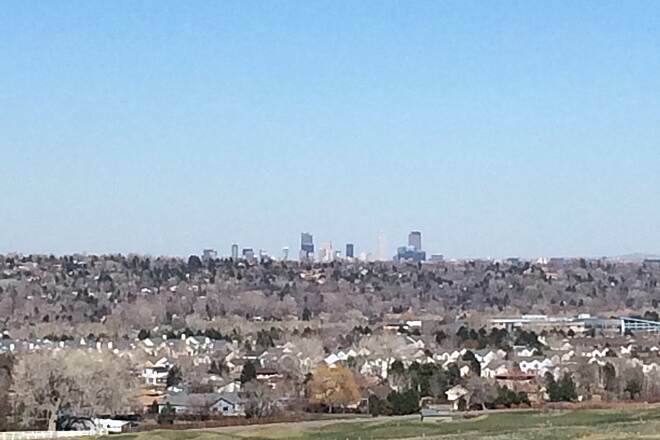 Best view of Denver. The trail is wonderful. Great ride. 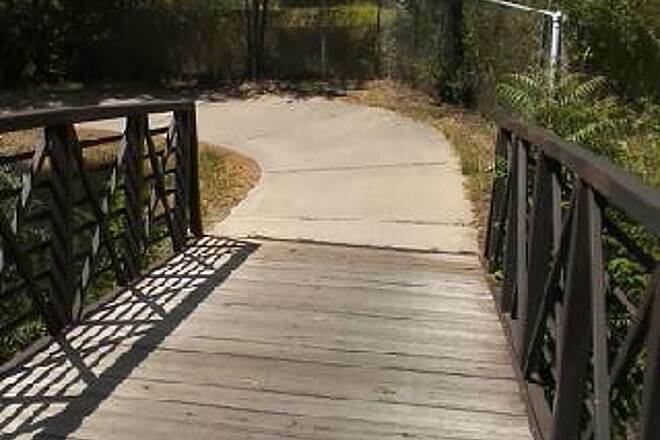 Starting at River Point, near Regal Cinemas Stadium and 85/285 intersection, the first 1/2 mile or so along the golf course is 7-8' wide smooth concrete, with 4 wood plank bridges crossing the creek. The next 1/4+ mile section is narrower, twists and turns a bit, and is combination of somewhat uneven asphalt and older concrete, a section of which is pitted on one side from winter weather. 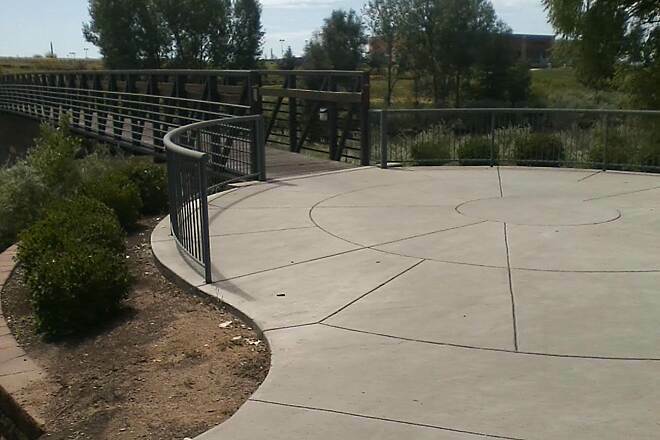 I would recommend skipping over this section if you are an inexperienced skater; experienced skaters should be fine. From S Lowell Street on the trail is newly paved, smooth and wider (9-10') and makes for wonderful, fast skating with many places to stop for a break. 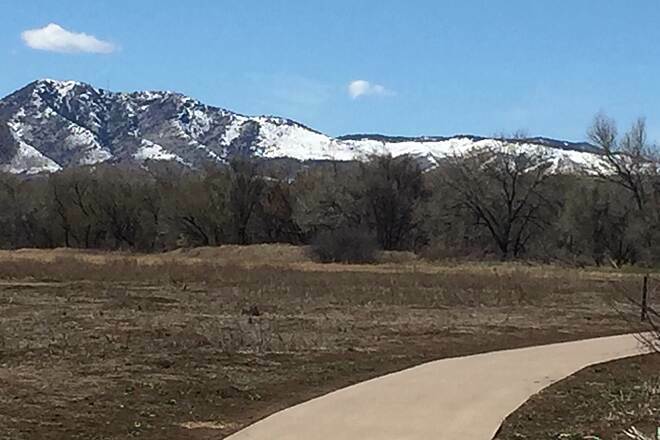 If you want to skip the first section, consider starting at Bear Creek Park. I didn't travel to the end but will update my review if the western parts have any issues for skaters. First off, there's a $10 fee just to enter the park. 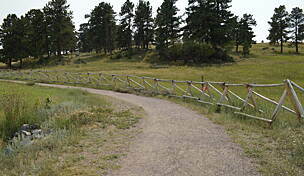 The main path is a paved path and you have the option of going off that into different dirt trails. 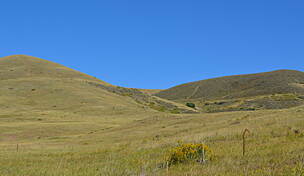 However, there are trails that are only for hikers and the paths were not well marked when trying to just explore. 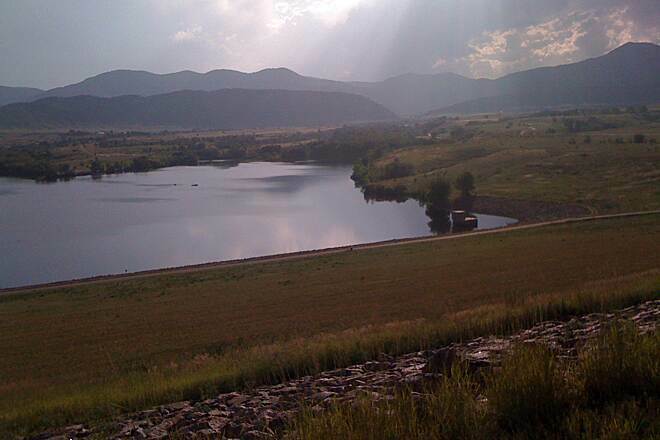 The good part was that the views along the paved path were gorgeous. It's definitely a beginners ride as well, didn't encounter anything difficult, except a couple of mild climbs. 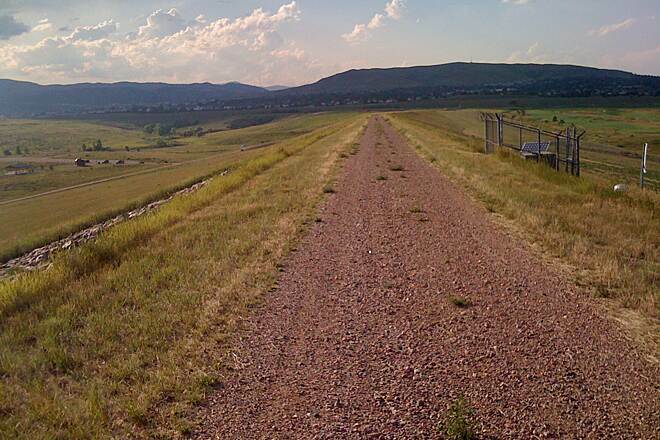 Starting at the intersection with the Mary Carter/Platte trail at the east end, we headed west. The east section is narrow with sharp turns in spots. It is asphalt, shaded and mostly flat. 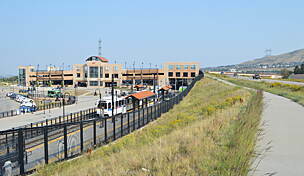 It passes behind many shopping areas. 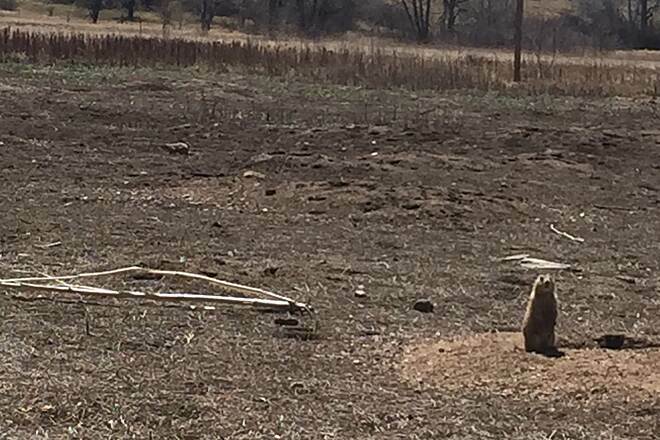 The middle section around Wadsworth is newer. It is concrete, open and mostly flat. 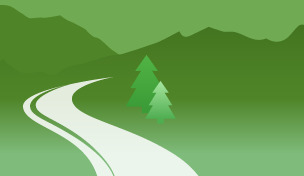 The western end runs through the woods - lots of curves, so watch your speed. The very end climbs a hill to Morrison Rd. and is sunny and wide open. 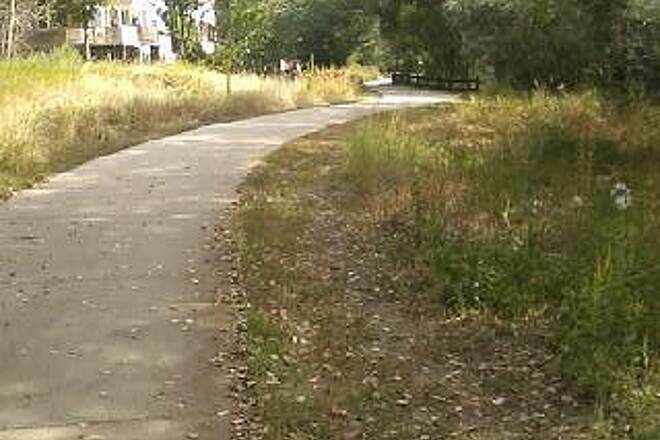 Great trail for wheelchairs / powerChairs ! 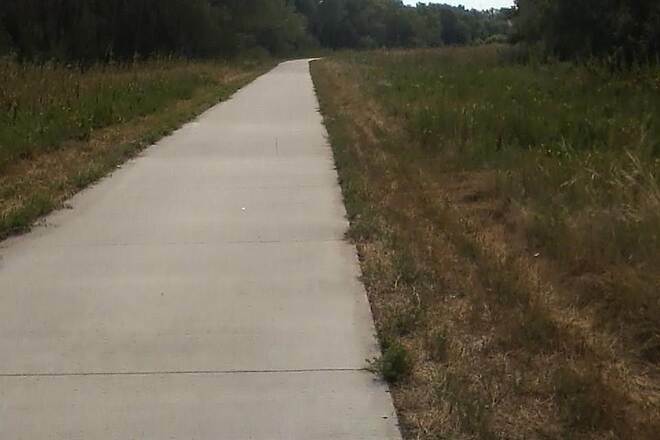 I used to mtn bike many sections of this trail out in Lakewood/Morrison around the lakes , all the way to downtown when it intersects with the Platte River trail. 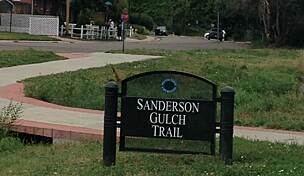 Now with ALS and using my powerChair this trail remains one of the most accessible on the west side of Denver suburbs. 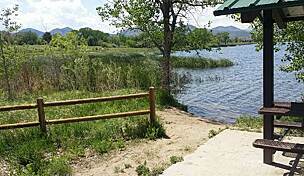 2900 S Estes St Lakewood, CO 80227 .. from there i prefer to head East on the trail. 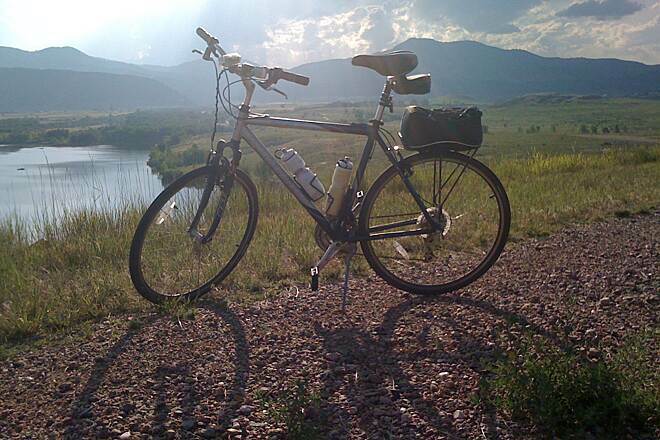 Good for biking and has wide open spaces. Be sure to beat traffic from Red Rock. I love this trail. It's biker, family and furry friends friendly. 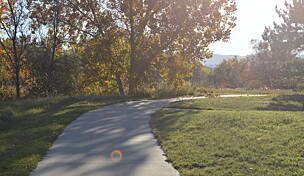 Stay on the concrete path or cut out for a taste of mountain biking and adventure on the dirt trails. 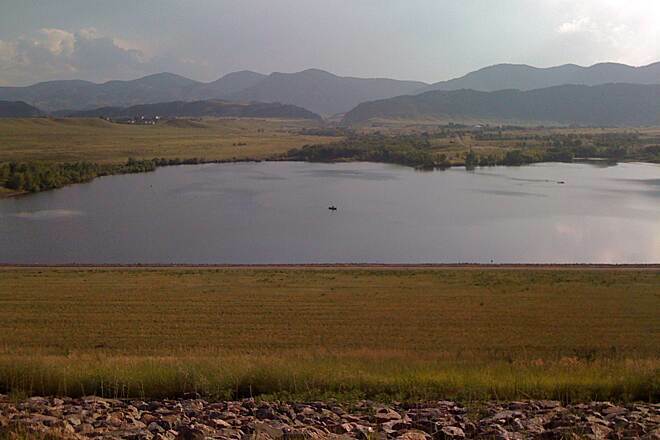 View wild animals, birds and peace and quiet. 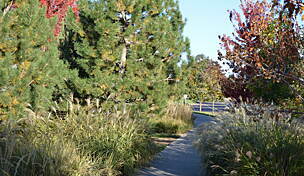 Stop for a rest at one of the many parks, pack a lunch or just cool off and listen to the trees blowing in the wind. Easy access and lots of fun.